Collins Foods Limited has acquired a further 13 KFC restaurants from Chikrim Pty Ltd, Skeeter Wright Pty Ltd and Geoff Wright Corp Pty Ltd (Wright Group) for $25.46 million including acquisition cost. The restaurants are located around the NSW and Victorian border. Collins Food Managing Director and CEO Graham Maxwell said the purchase expands the company further interstate. 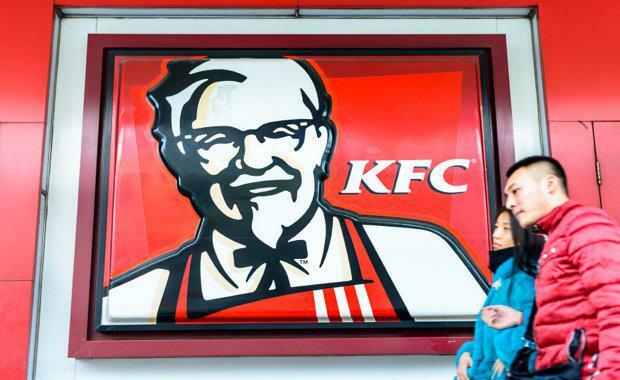 "Collins Foods' acquisition of these 13 restaurants expands the company's national footprint into NSW and Victoria and strengthens Collins Foods' position as the largest KFC franchisee in Australia," he said. "Given Collins Foods' experience operating KFC restaurants in Australia, we expect to be able to drive synergies and margin improvement. This acquisition, without factoring any margin improvement or synergies, will be immediately earnings per share accretive and enhance shareholder value. "The acquisition is immediately EPS accretive and increases the number of KFC restaurants by 13 to total 191, and will comprise $10m in Collins Foods' shares and the remainder funded in existing available funds. "The acquisition - without factoring any margin improvement or synergies - will immediately be earnings-per-share accretive and enhance shareholder value," said Mr. Maxwell. Geoff Wright of the Wright Group expressed confidence in the negations with Collins Foods. "They are a quality company, and as we have known the management for over 20 years, we feel very confident in passing the running of our restaurants over to them," he said. As part of the transaction, Geoff Wright Corp will take a further $10 million equity investment in Collins Foods as part of the settlement package. Approval from the franchisor has been received subject to customary conditions. Completion is slated for mid-July 206.